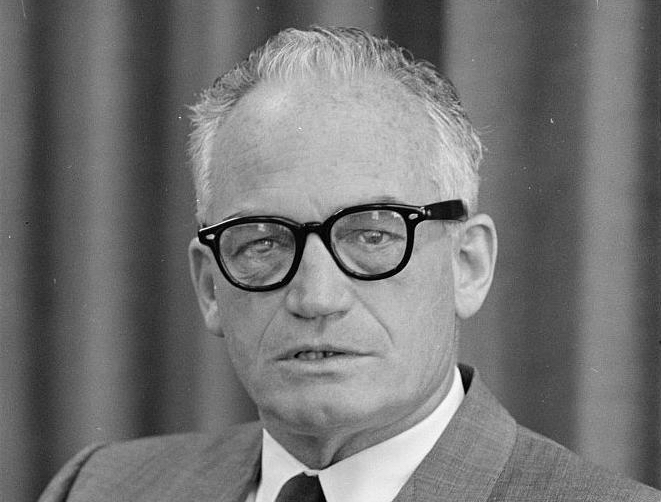 The Goldwater Rule takes its name from an incident during the failed presidential bid of Barry Goldwater. A 1964 article in a now defunct magazine declared, “1,189 Psychiatrists say Goldwater is Psychologically Unfit to be President.” Many of the psychiatrists described the candidate in terms such as “emotionally unstable,” “cowardly,” “grossly psychotic,” “paranoid,” “delusional” and a “dangerous lunatic.” Some of the psychiatrists went so far as to offer diagnoses of Goldwater, including schizophrenia and obsessive-compulsive disorder. Goldwater lost the election to Lyndon B. Johnson, but went on to successfully sue the magazine for libel. The APA later responded by passing what came to be known as the Goldwater Rule, in part to protect public figures from humiliation and in part to safeguard the integrity of the psychiatric profession. The Goldwater Rule may have been more defensible at the time it was implemented, Lilienfeld says, because much less information was available on public figures. Times have changed, however, particularly with the advent of the Internet and social media. While the authors of the analysis recommend abandoning the Goldwater Rule, they add that mental health professionals should avoid making diagnoses of celebrities in general, simply for the sake of prurient interest. Lilienfeld’s co-authors are Joshua Miller from the University of Georgia and Donald Lynam from Purdue University.